There's no doubt that Twitter is one of the largest and most influential social media platforms. Business owners know they they need to be on Twitter, but too many of them create an account, start tweeting, and then crickets ... no one is hearing them, following them or interacting with them. If this sounds like you, don't despair! Here seven tips to help you gain more followers on Twitter. If you are already rocking Facebook or LinkedIn, use your existing presence on these platforms to let your Fans and connections know that you are on Twitter. Make sure you use a call to action to FOLLOW your company on Twitter and give specific reasons why following you will be worthwhile. In other words, what type of content/tweets will you be making and how will they be beneficial for your followers? 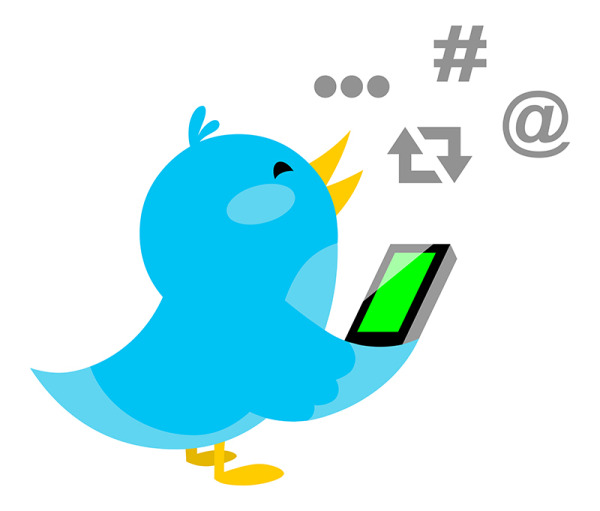 If someone retweets your content or replys to your tweet, be sure to reply back and thank them for their interaction. This lets your current followers know you care, making them more likely to interact with you again. When followers interact with your Tweets, their followers see this and may be prompted to follow you, as well. Show interest in other companies on Twitter by retweeting their content or replying to something they've tweeted. This will spark their attention and you could gain a new follower as a result. Tweeting at times when your followers are online increases the chances of them finding you and following you. Test out tweeting at different times of the day and use an analytics prgram to see what times your tweets get the most interaction and engagement. Once you know, focus on getting your new tweets out at those times. Your Bio is displayed on Twitter's suggested users page, so having it blank or filled with non-descriptive information will not help you gain followers. Your bio needs to tell people who you are and what to expect on your page. If you are doing a presentation or running a business meeting with a large group, use Twitter to get your audience engaged. 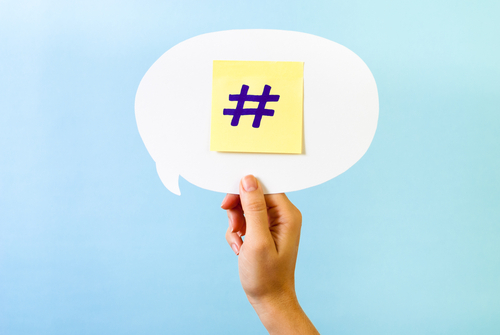 Create a hashtag and ask everyone to tweet questions, comments, and feedback with that hashtag. You may gain new followers from your audience that wouldn't think to follow you on Twitter if you hadn't brought it up. By participating in a trending conversation that others are highly engaged in, you expose yourself to a whole new market. People are already reading tweets on that particular topic and when you use the trending hashtag, your tweet is forced into the conversation thread. Be interesting and offer a new perspective on a trending topic and people will be more likely to click through to your profile and follow you. Use these tips in combination with valuable, engaging, and interesting content and you're sure to quickly grow your followers on Twitter! As a business who accepts credit cards, you should be sure to follow the major credit card brands on Twitter. Here are easy links to their profiles. 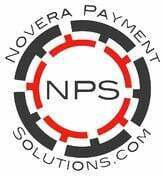 And of course, for more great business tips, money saving tips for credit card processing, and event more social media tips, be sure to follow Novera Payment Solutions on Twitter!